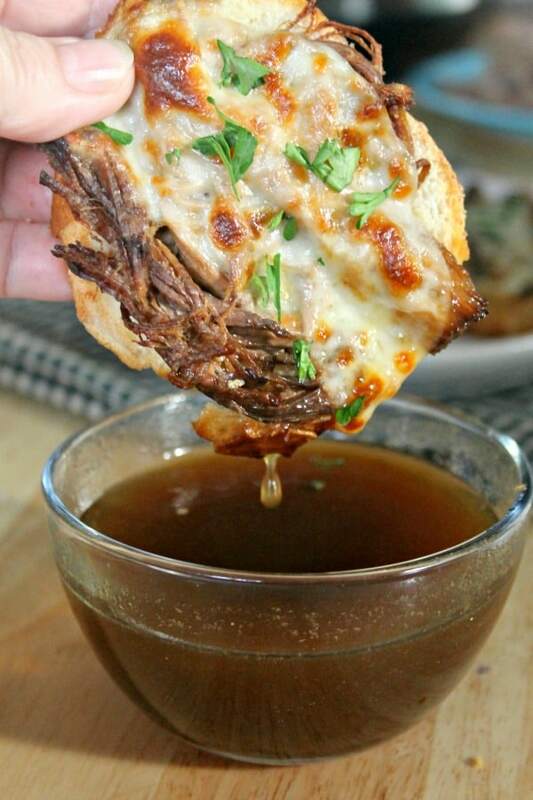 French dip sandwiches are one of my favorite meals! 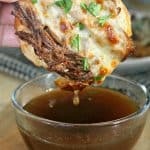 These Instant Pot French dip sandwiches are amazing. Seriously, so good! Usually, when we have French drip sandwiches we use tri-tip meat. 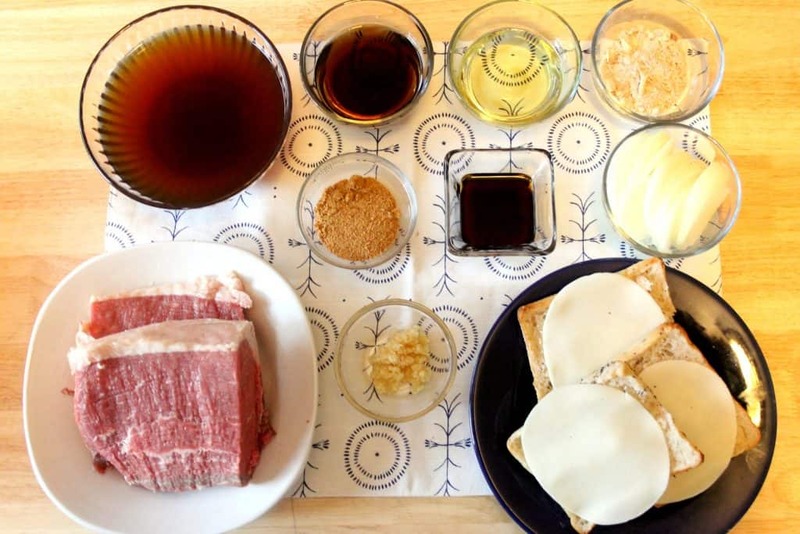 When my husband is grilling up a tri-tip, I always ask him to cook a second one for french dip sandwiches. 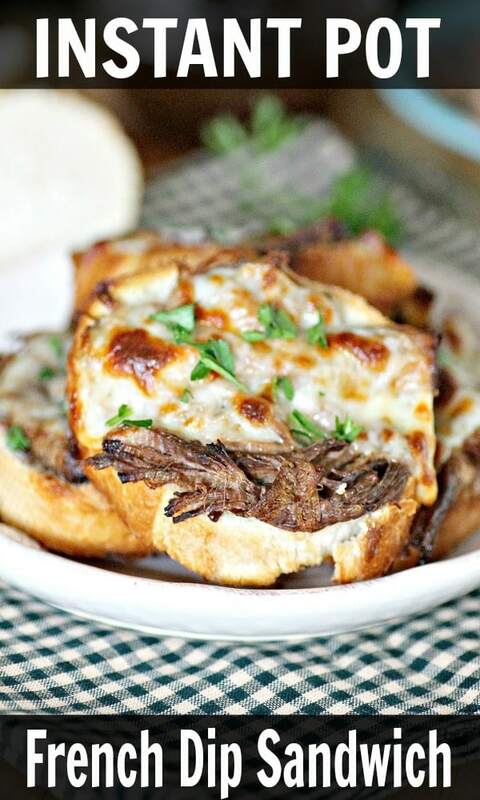 Well, that was until I started making these French drip sandwiches in our instant pot. I’ve been eating these open-faced but you can serve them any way you’d like. Alright, be prepared for an amazing dinner. Your family is going to be begging you to make this recipe week after week.